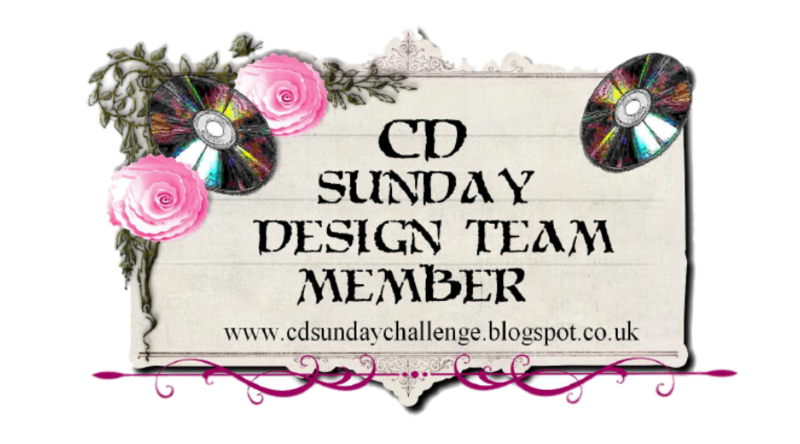 Wow it's Sunday again already and time for another challenge over at CD Sunday, this week it's my turn to pick the theme and I chose Gorgeous Green. My bear image and papers are from MCS Collectors Edition, the scallapoed mat was cut on my Craft Robo, it soesn't show in the piccy but the moon and stars are glazed with Sakura Glaze, the punched corners and panel were made using an MS punch, I finished off with three small bows and some gems. 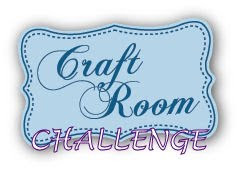 Looking forward to seeing all those Gorgeous Green creations. Have a great week. This is lovely Wendy,the layout and detail are fab,a gorgeous colour combo. Hope you are keeping well Wendy. Wonderful project! 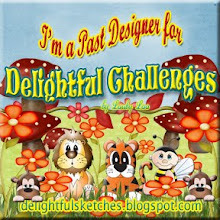 Thanks for playing along with our punch challenge at Frosted Designs this week!! Beautiful card Wendy, love the little bear. Oh wow! Did you tie those bows yourself? They are so neat. Could do with a tutorial on those. Love the design and the cute image. Awww...cute card! Love that punch done that way. Thanks for playing along with us at Frosted Designs! Fabulous sweet card, love the bear image. 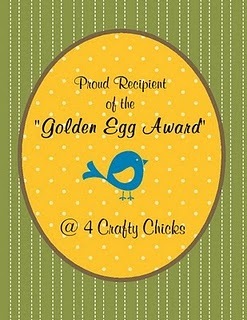 Gorgeous card....Thanks for joining us at Divas this week. Lovely card - so glad you could join us this week at CMM's. 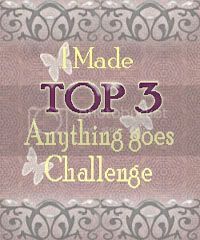 Thanks for joining in our "Anything Goes" on Bugaboo's Catch the Bug blog - your entry is really cute! Good luck in the draw! OMG what a wonderful project, I love it! 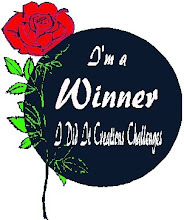 I am so glad you joined our June Anything Goes Challenge at Catch the Bug Challenge Blog! I hope you will join us again! Great card Wendy - and Happy Birthday for Thursday.